Amie Bensouda is a trained arbitrator and mediator who has worked in law reform in Gambia. She worked for the Government of The Gambia for Fourteen years and was solicitor general and legal secretary of The Gambia for 5 years (1990-1995) and also acted as Minister of Justice and Attorney General. 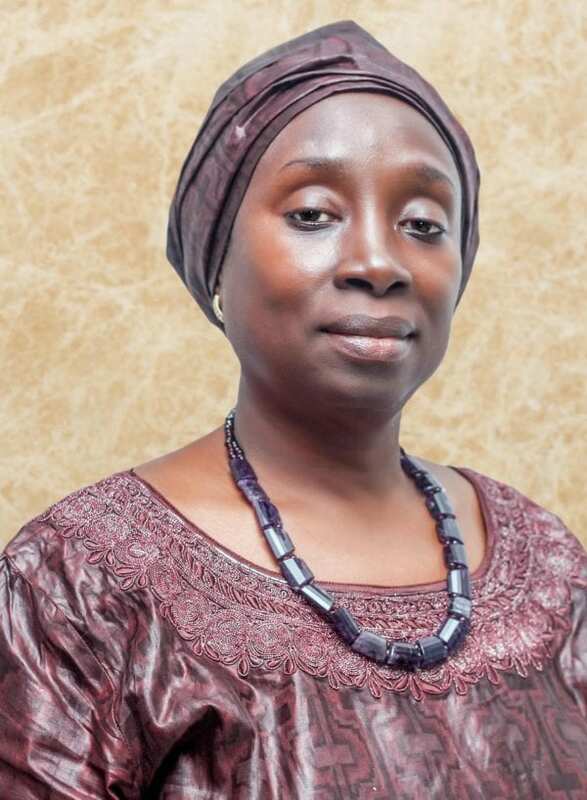 She has advised Gambian and international financial and corporate institutions on regulatory matters, international transactions and financial arrangements and reform of the legal sector. 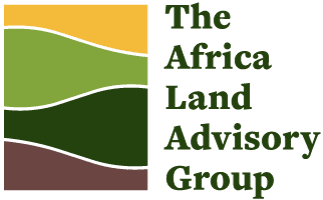 Bensouda came into land through lecturing in land law at the university of The Gambia, and was member of Technical Advisory Group as well as country coordinator for Gambia on the implementation of Land Governance Assessment Framework in Africa process. She also has experience as a mediator in land conflict and is currently the Manging Partner and Head of a law firm specialising in land and property, corporate & commercial law, Intellectual property, Banking and Finance, litigation, dispute resolution, and Human Rights. She has consulted for the World Bank, UNDP, and DIFID. Ms Bensouda is also currently a lecturer in legal drafting and conveyancing (land and other real property transactions) at The Gambia Law School and member of the Judicial Service Commission.